we have all three sour dream vape flavors @ taz vapor. 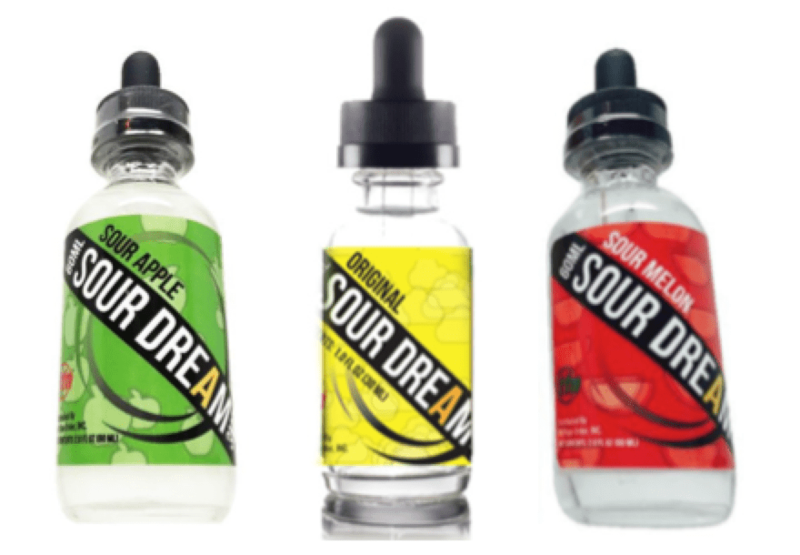 we have all three sour dream vape flavors @ taz vapor! sour apple, original, & sour melon(watermelon). Previous Previous post: love all the new flavors – is this love?